Are you interested in participating in a Souris Farmer's Market? 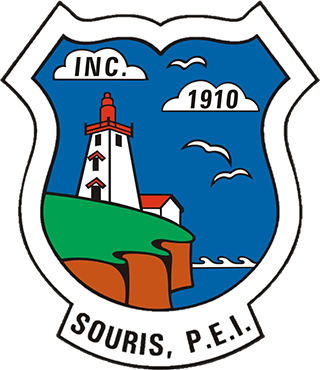 Are you interested in becoming a vendor at Souris Farmer’s Market? If so, Call Karen MacKinnon 902-969-3332 or email redheadpe@hotmail.com if interested. The Souris & Area Branch of the PEI Wildlife Federation meets the second Wednesday of every month at the Souris Striders Ski Lodge. Meetings start at 7:00 pm and are open to the public. Feel free to contact us at (902) 687-4115,or at sourisareawildlife@gmail.com for more information. 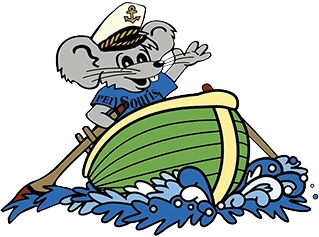 Mousetales Newsletter Deadline for entries, ad's etc. To all Dog and Cat owners!